Smart phone leader HTC announced the broadening of its mobile line-up in Berlin early this month, mainly expanding its market of midrange phones. 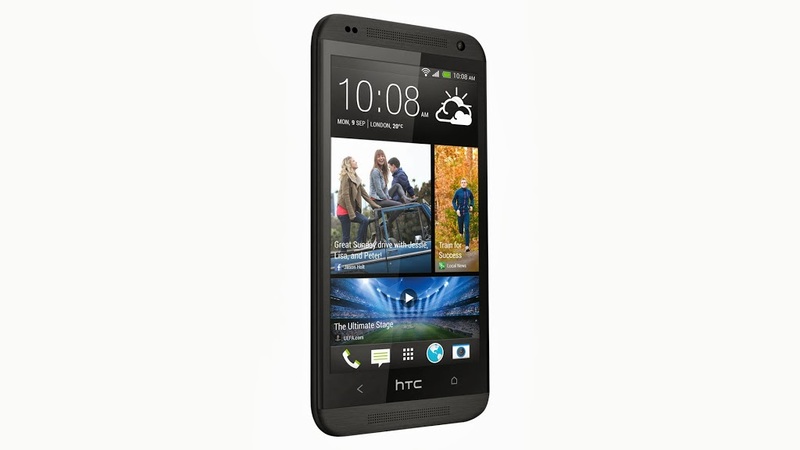 The latest addition to the lineup is the HTC Desire 601 handset. Its aim is to bring sufficient battery power to the phone having a more modest price than the HTC One products. It was announced in September 2013 and is estimated to be released worldwide in October 2013. Currently, HTC Desire One is priced at around 25,000 INR($401.74), which comes out to be quite a reasonable deal for an LTE phone. It is also popularly known as “Zara”. Entertainment in a flash – The Cat 3 LTE provides blazing fast speed for music and video streaming. A built-in speaker amp provides life like sound quality. Stay-up-to-the-minute- It automatically updates the home screen every minute and refreshes every time it is turned on. Fully equipped with HTC Sense, BlinkFeed (see software), HTC BoomSound and HTC ZOE (see camera). 66.7 x 9.9 mm and weighs 130 g. It is available in standard colours of black, silver and red. The screen is surrounded by a rubberised polycarbonate in a way that it sits nicely in one’s hand. The materials may not feel premium (because of the lower price), but it is far from having a cheap look. The model is powered by a 1.4Ghz-dual-core Snapdragon 400 chipset with a 1GB RAM and an in built memory of 8GB, which is expandable to 64GB using a micro SC card. It uses a non-removable Li-Ion 2100 mAh battery and offers a talk time (with 2G) up to 12 hours and 48 minutes and a stand by period of 440 hours. All sensors such as Ambient light sensor, proximity sensor and accelerometer are present. It is supported with 2G, 3G, 4G and Wi-Fi. Presence of LTE connectivity provides the user with blazing fast data speed. HTC Desire 601 runs on the Android 4.2.2 Jelly Bean operating system. A new feature, the BinkFeed system, puts all of the social media content on the homepage, thus avoiding the obstacle of checking different sites for all news and status updates. The software supports Java via the Java MIDP emulator and the browser does not support Flash. HTC Desire 601 is equipped with an HTC Zoe 5MP front facing camera with an LED flash Back-illuminated sensor, auto focus and a burst mode for photography lovers. It also comes with a secondary camera of 0.3MP, enabling video chatting such as Skype. Apart from this, the model has features such as geo tagging, face and smile detection. Whats your thought on this?